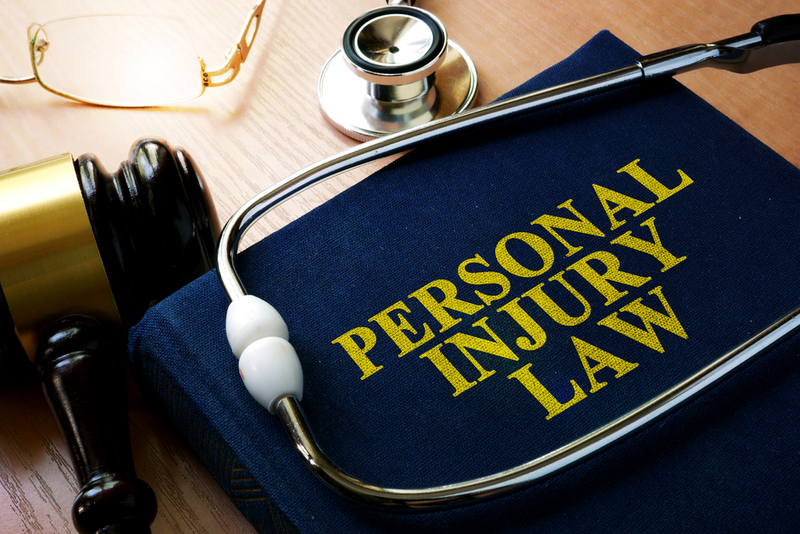 Pain and Suffering is a term most of us have heard before, but is it something that we are able to define legally when it comes to a lawsuit? And even more importantly, how is pain and suffering calculated when it comes to receiving a settlement? Physical pain and suffering. This includes actual pain occurring from any physical injuries currently, as well as any physical ailments one may continue to experience in the future due to the neglect of another party. Mental pain and suffering. This includes things such as emotional distress, anxiety, mental torment, fear, almost any type of negative emotion the victim now deals with because of the event. An example of mental suffering would be depression and/or PTSD, and as with physical pain and suffering, this will also include any mental pain experienced long after the incident in question. Defining the different types of pain and suffering is not difficult, what is complicated is the way in which your amount of pain and suffering is calculated in a court of law. The judge will not give the jury a chart or formula to decide the actual amount of a victim’s suffering. It is at the jury’s discretion to decide what amount would be fair and just. Previously, a multiplier method was used as a rough tool for lawyers and insurance company. (The jury was not told about the multiplier method). The old method would take your medical bills both past and present and multiply it by a factor of 1.5 to 4 depending on the severity of the injury. Add in the lost wages due to the event and you had a very rough idea of how damages were assessed by attorneys and insurance company. However, recent changes in the law often prevent the jury from hearing about the amount of the medical bills so this method had fallen into disfavor. On the issue of pain and suffering, here’s what the judge tells the jury: The law also recognizes as proper items for recovery, the pain, physical and mental suffering, discomfort, and distress that a person may endure as a natural consequence of the injury. Again, this item of recovery is what a reasonable person would consider to be adequate and just under all the circumstances to compensate the plaintiff. * * * The amount is left to your sound discretion. You are to use your sound discretion to attempt to make the plaintiff whole, so far as money can do so, based upon reason and sound judgment, without any passion, prejudice, bias or sympathy. You each know from your common experience the nature of pain and suffering, disability, impairment and loss of enjoyment of life and you also know the nature and function of money. The task of equating the two so as to arrive at a fair and reasonable award of compensation requires a high order of human judgment. For this reason, the law can provide no better yardstick for your guidance than your own impartial judgment and experience. There are other factors that come into play when assigning value to the pain and suffering someone has endured. 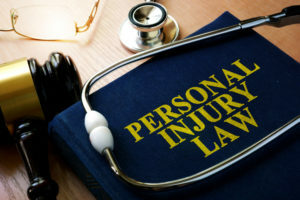 Things such as the likability of the plaintiff, the credibility of the plaintiff, the complaints recorded by the plaintiff’s medical providers and the plaintiff’s pre-existing medical problems all play a role in determining damages. These components of the case as well as many others will determine the monetary value of the pain and suffering. With this many variables in determining the calculation of the compensation you may be owed, it is imperative to choose an experienced lawyer who will fight for you every step of the way. Contact Team Law via our online contact form to schedule a consultation today.